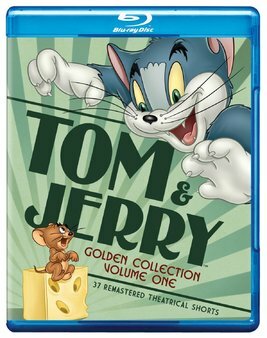 Celebrate the most enduring team in animation history with a collection fans will want to chase and catch! This highly anticipated release includes over 37 remastered shorts starting with Puss Gets The Boot! Enjoy these highly collectible set with Improved Picture and Audio for the first time ever!